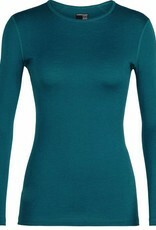 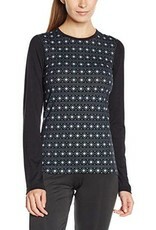 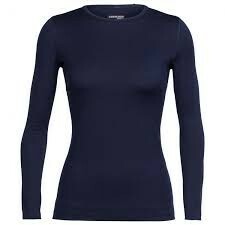 The Oasis Long Sleeve Crewe is one of the most popular and versatile base layers in the Icebreaker collection. 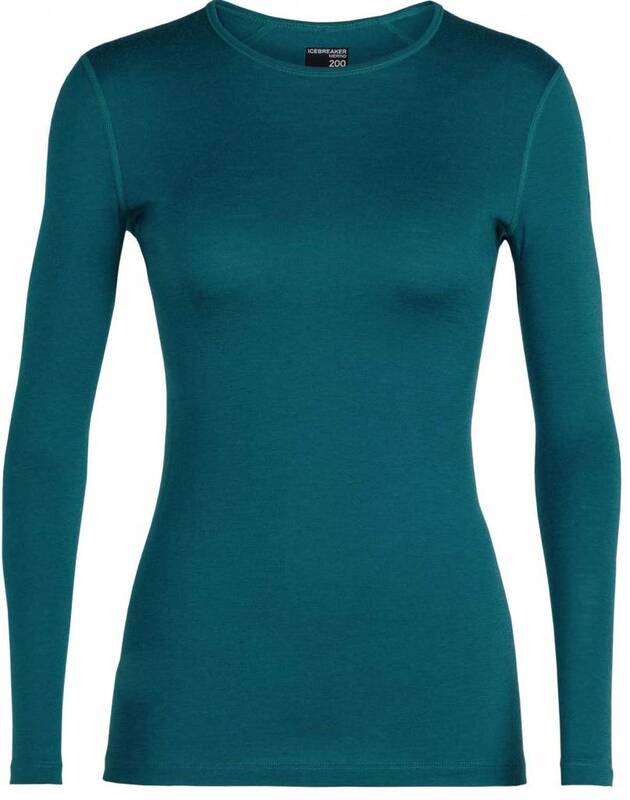 It’s made from soft, breathable, and lightweight merino jersey fabric, trapping in warmth during cool weather, while breathing well in warmer conditions. 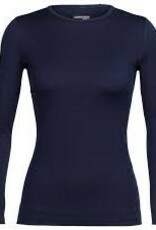 Flatlock seams prevent chafing, and off-set shoulder seams reduce rub when carrying a backpack. 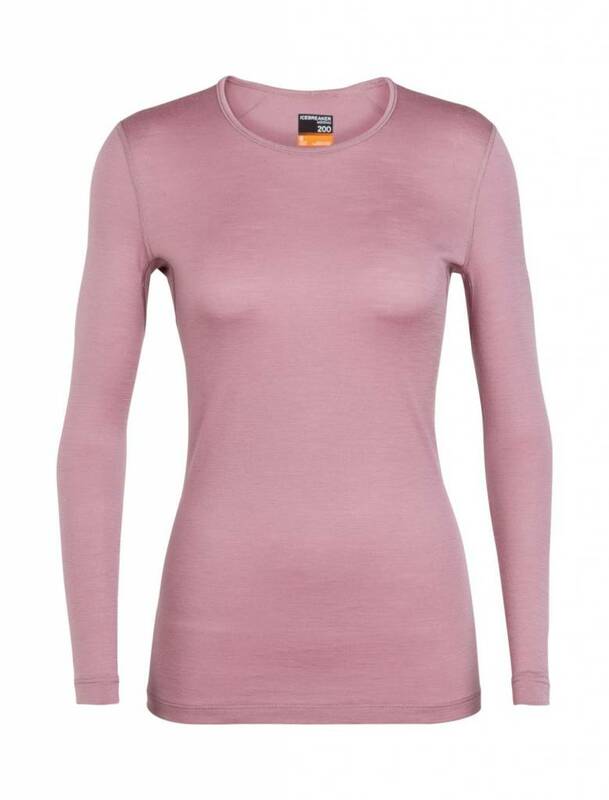 Because of its merino wool construction, it can be worn several times between washings due to its natural odour free properties, making it an ideal top for weeklong treks and camping. 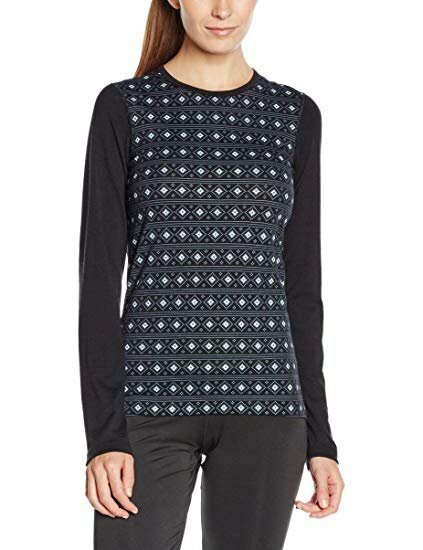 The simple crew neck gives this Oasis long sleeve a stylish finish.